Please join Percona’s Chief Technology Officer, Vadim Tkachenko, as he presents How to Rock with MyRocks on Thursday, January 17th at 10:00 AM PDT (UTC-7) / 1:00 PM EDT (UTC-4). MyRocks is a new storage engine from Facebook and is available in Percona Server for MySQL. In what cases will you want to use it? We will check different workloads and when MyRocks is most suitable for you. Also, as for any new engine, it’s important to set it up and tune it properly. So, we will review the most important settings to pay attention to. 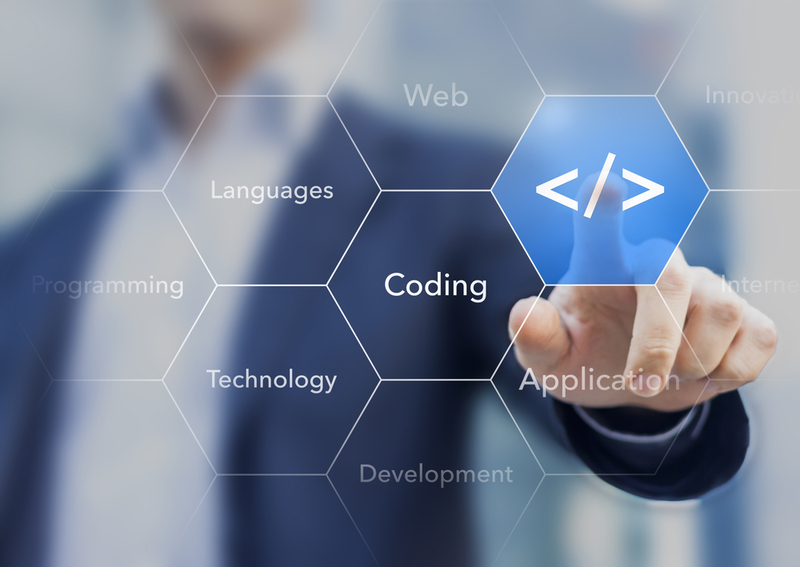 There are many great new features in MySQL 8, but how exactly can they help your application? This session takes a practical look at MySQL 8 features. It also details which limitations of previous MySQL versions are overcome by MySQL 8. Lastly, what you can do with MySQL 8 that you could not have done before is discussed. Continuing on the series of blog posts about MySQL High Availability, today we will talk about stale reads and how to overcome this issue. Stale reads is a read operation that fetches an incorrect value from a source that has not synchronized an update operation to the value (source Wiktionary). A practical scenario is when your application applies INSERT or UPDATE data to your master/writer node, and has to read it immediately after. If this particular read is served from another server in the replication/cluster topology, the data is either not there yet (in case of an INSERT) or it still provides the old value (in case of an UPDATE). 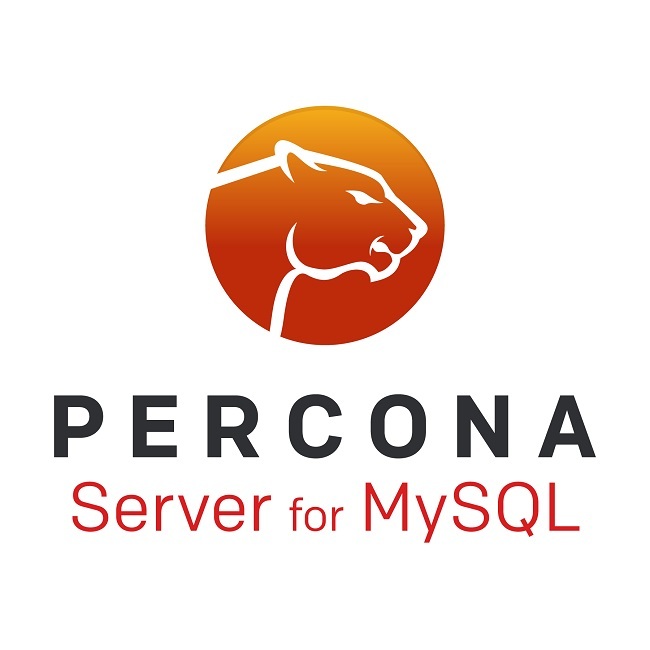 Percona released a Release Candidate (RC) version of Percona Server for MySQL 8.0, the company’s free, enhanced, drop-in replacement for MySQL Community Edition. 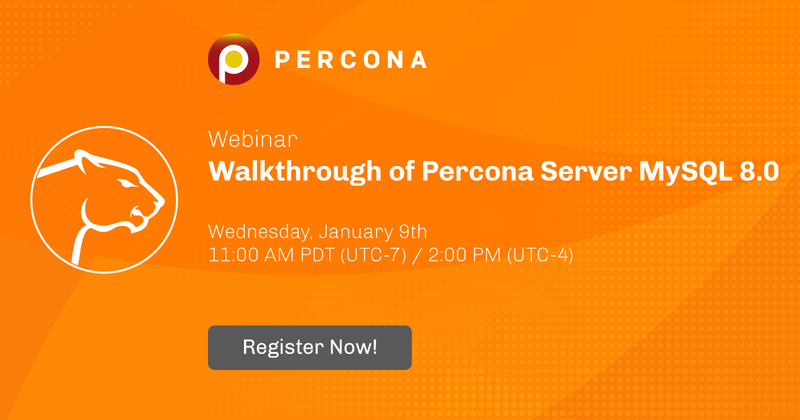 Percona Server for MySQL 8.0 includes all the features of MySQL Community Edition 8.0, along with enterprise-class features from Percona that make it ideal for enterprise production environments. The latest release offers increased reliability, performance and security. With the exception of the three configuration variables described here, ProxySQL will only parse the configuration files the first time it is started, or if the proxysql.db file is missing for some other reason. If we want to change any of this data we need to do so via ProxySQL’s admin interface and then save them to disk. That’s fine if ProxySQL is running, but what if it won’t start because of these values? 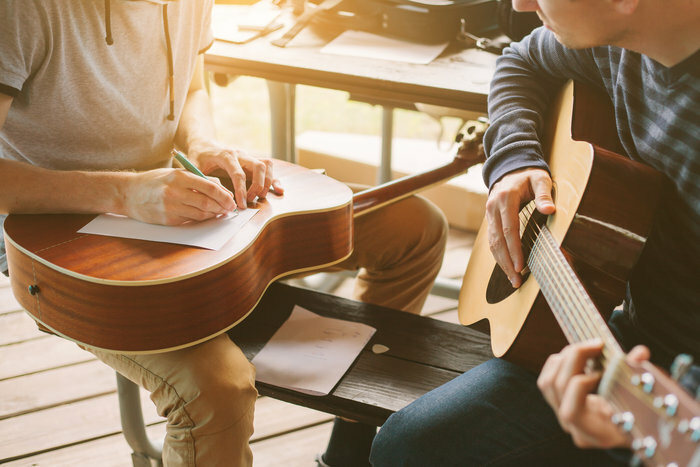 The release of MySQL 8.0 has brought a lot of bold implementations that touched on things that have been avoided before, such as added support for common table expressions and window functions. Another example is the change in how AUTO_INCREMENT (autoinc) sequences are persisted, and thus replicated. This new implementation carries the fix for bug #73563 (Replace result in auto_increment value less or equal than max value in row-based), which we’ve only found about recently. The surprising part is that the use case we were analyzing is a somewhat common one; this must be affecting a good number of people out there. comparison over the second table in the WHERE clause, but what if the column could be null? That is why he used UNION, GROUP BY and a HAVING clauses, which resulted in poor performance. The challenge was to be able to compare each row using a LEFT JOIN over NULL values.